For bookings until 18 October 2013 (travel until 31 March 2014), British Airways offers a 15% discount on all economy return flights departing and returning from Germany. BestofOrlando.com is an online distributor of entertainment tickets in Orlando, Florida. Currently they offer 50% discount on week-day tickets (Sunday to Thursday) for the Halloween Horror Nights in Orlando (held from September 20 to November 2, 2013). Universal Orlando Halloween Horror Nights - 50% Off! For example, adult tickets are sold by BestofOrlando.com at 56$ per person. That is almost 50% discount from the 100$ price on the official website of the show. They currently offer a 20% discount code at Eurostars San Lazaro**** in Santiago de Compostela, Spain (when booked until Monday, 2 September 2013 for travel throughout 2013). The coupon code must be typed in the search form, by clicking on the field "Promotion code", just below the "Search" button. For example, 2 nights (13-15 September 2013) in a double room have a total price of 125€ (breakfast included), which is a 20% discount from the 155€ charged by booking.com. For example, a deluxe queen room for 4 nights starting on November 23, 2013 has a total price of 360$ before resort fees and taxes, including the free daily buffets. This is the same price as booking.com (which however does not offer the free daily buffets). 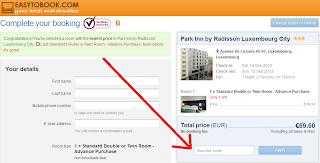 ebookers Switzerland (part of Orbitz group) offers a 20% discount code for hotel bookings until 1 September 2013 (travel until end of August next year) . For bookings until 30 September 2013, Disneyland Paris offers discounted travel packages, including free breakfast and free park tickets. For example, 4 nights (19 - 23 September 2013) for 2 adults and 2 kids have a total price of £847. The same room is sold with £1 175 by Expedia. They currently offer a 25% discount code at Eurostars Montgomery Hotel***** for stays until the end of 2013 (when booked until Wednesday, 26 August 2013). 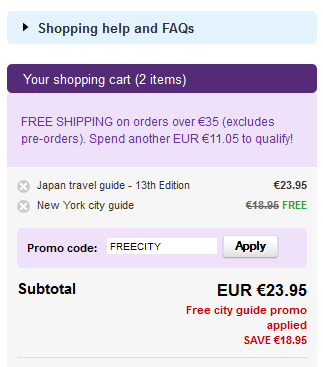 The discount code must by typed in the seach form, in the field "Promotion code", just below the "Search" button. For example, 2 nights (6-8 September 2013) have a price of 142€, which is a 25% discount from the 196€ charged by booking.com. No minimum spend required. 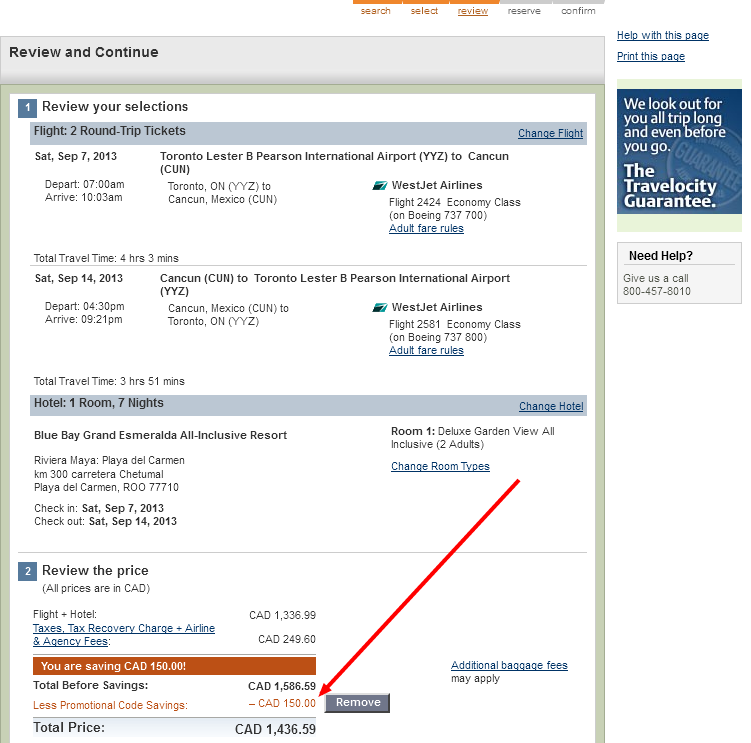 Valid for travel until the end of 2013. Better news: this Zuji voucher code is valid for large international hotel chains (e.g. Hilton, InterContinental, etc.). They currently offer a 35% discount code at Eurostars Das Letras***** in Lisbon, Portugal (when booked until Monday, 26 August 2013 for travel throughout 2013). For example, 2 nights (7-9 September 2013) in a river view double room have a total price of 154€ (breakfast included), which is a 35% discount from the 244€ charged by booking.com. A1 Travel is a UK travel agency. For bookings until 29 August 2013, they offer discounted packages for holidays at the Hotel Globales Cortijo Blanco in San Pedro de Alcantara, near Marbella, Costa del Sol. - 1 week car rental of a Ford Fiesta (or similar). That is about the same price as return airport transfer, so we thought that having the car is an additional benefit. For comparison, at booking.com only the accomodation costs £560 per week. Ongoing offer valid at most of the Ibis Budget hotels in France. The code returns a 10% discount on the flexible rate. This is an offer for Carrefour supermarket loyalty card holders, however such card is not required to be presented at check-in and you can always say that you forgot your card at home. 20% CheapTickets.com promo code for hotel stays worldwide until December 31, 2013. LivingSocial voucher code valid for all purchases made until 23 August 2013 (discount capped at £20). The LivingSocial voucher code must be typed in the last window of the purchase process (after the window in which you input your credit card details), in the section "Redeem promo code", just below the deal summary and above the "Confirm" button. Remember that no purchase is made until you click on the "Confirm" button. 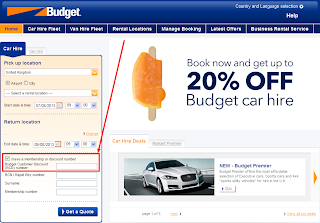 budgetplaces.com offers a 5% discount code valid for all destinations for stays until 29 September 2013 (when booked until 27 August 2013). The coupon code must be typed in the payment window, in the field "Do you have a discount code?, just above the credit card information. They currently offer a 40% discount code at Eurostars Rio Douro Hotel And Spa**** near Porto, Portugal (when booked until Monday, 19 August 2013 for travel throughout 2013). For example, 2 nights (13-15 September 2013) in a river view double room have a total price of 163€ (breakfast included), which is a 40% discount from the 278€ charged by booking.com. Currently they offer 30% discount on show and dinner tickets for the Arabian Nights in Orlando. Arabian Nights Dinner Show - Up to 50% Off! For example, tickets for 2 adults are sold by BestofOrlando.com at a total of 70$ (35$ per person). That is a 30% discount from the 101$ price on the official website of the show. Superbreak.com is a UK based short break specialist providing a range of tailor-made city and weekend breaks throughout the UK and Europe. - dinner on the night of arrival, including a bottle of house wine. For example, 2 nights over the week-end 6 - 8 September 2013 have a total price of £160. 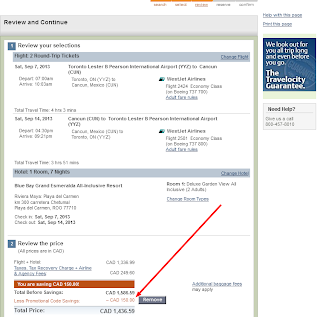 That is more than 50% discount from the £328 charged by booking.com (which does not offer the dinner). 9% Hotels.com promo code valid for travel until November 30, 2013. To get the 9% discount, proceed to the reservation as usual, then, in the payment window, look for the section "Apply a discount code", below the total price, on the right side of the screen, type in the code and push the button "Apply". 10% promo code on Priceline's Express Deals, when booked until 16 September 2013 (stays after that date, as well). The Priceline voucher code is valid in New York City, Orange County, Las Vegas, Washington, D.C., Orlando and San Antonio. Orbitz coupon code valid for stays until 31 December 2013. 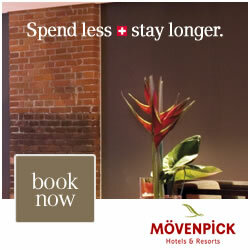 For long-haul hotels, or hotels & flights booked until 30 September 2013 vacations, you get £50 discount. Valid only for purchases of minimum £1 000. Not valid for flights only. 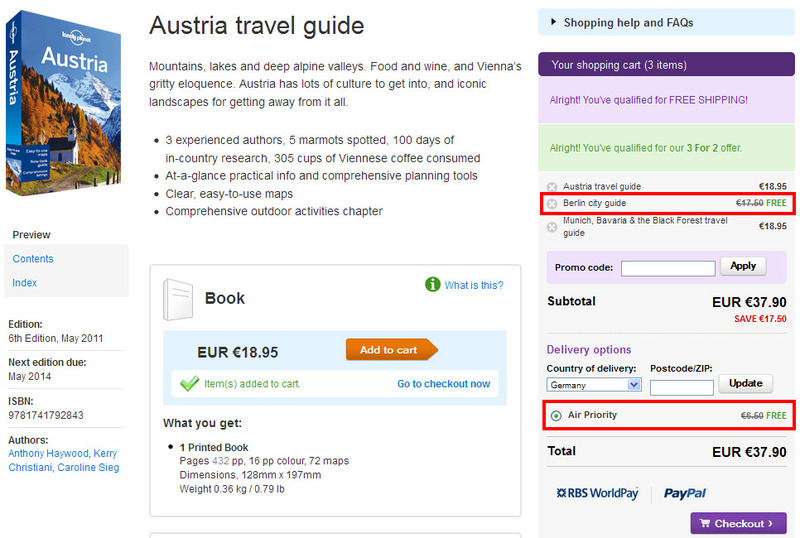 ebookers Switzerland (part of Orbitz group) offers a 100 CHF on holiday packages of minimum 2 nights. 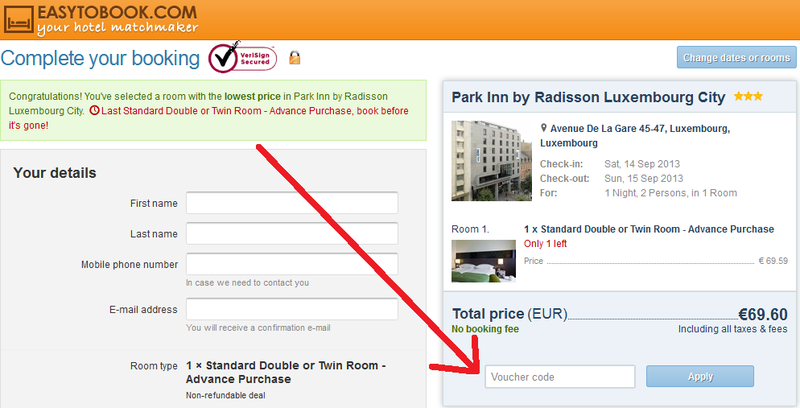 There is also a 15% discount code for hotel bookings until the same date. For bookings until 17 August 2013 (stays until 31 December 2013), they offer 15% discount with a RatesToGo coupon code. A 48 hour sale from Orbitz, valid for stays until 31 December 2013.
budgetplaces.com offers a 5% discount code valid for all destinations for stays until 15 September 2013 (when booked until 13 August 2013). The Travelocity coupon code is valid for flight & hotel packages of minimum 6 nights in the Caribbean and Central America. Valid for bookings until 15 August 2013 and holidays until 30 April 2014. Ryanair discount code for 5€ per person, per route, for travel between 15 September and 31 October 2013 (when booked until 12 August 2013). That's 20€ for a return flight for a couple. 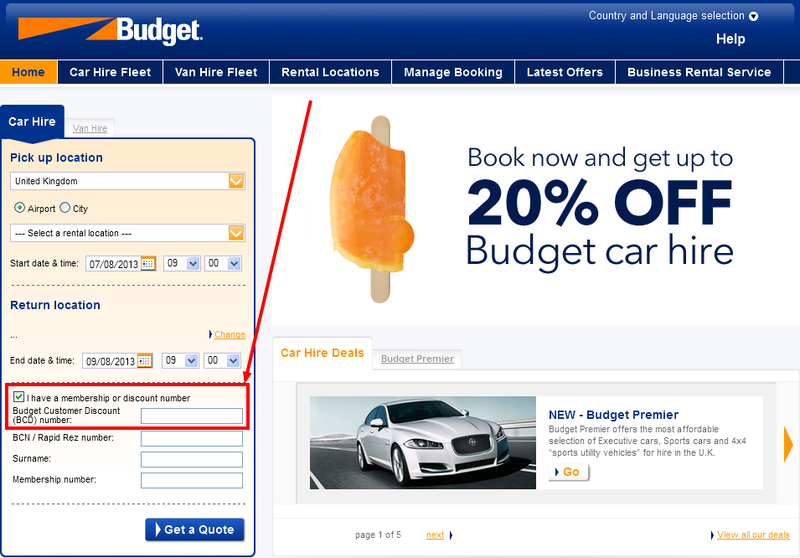 The Ryanair voucher code is automatically applied when you book using the link above. The code is advertised as valid only for flights departing from Germany. Currently they offer 35% discount on show and dinner tickets for the Pirate's Adventure shows in Orlando. Pirate's Dinner Adventure: Save 35% on Dinner Tickets! For example, tickets for 2 adults and 2 kids are sold by BestofOrlando.com at a total of 141$. That is a 35% discount from the 216$ price on the official website of the show. 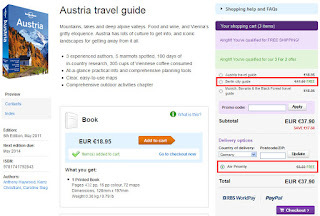 ebookers Switzerland (part of Orbitz group) offers a 15% discount code for hotel bookings until August 4, 2013 (travel until end of July next year) .